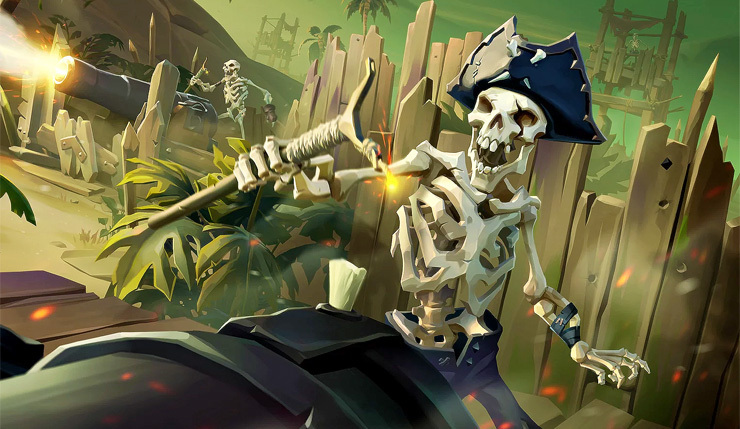 NVIDIA has released their latest GeForce Game Ready driver (391.24 WHQL), which promises to provide the optimal experience to those playing Rare’s newly-released Sea of Thieves. Not sure if your PC is swashbuckling-ready? Check out Sea of Thieves’ system requirements (don’t worry, they’re quite reasonable). 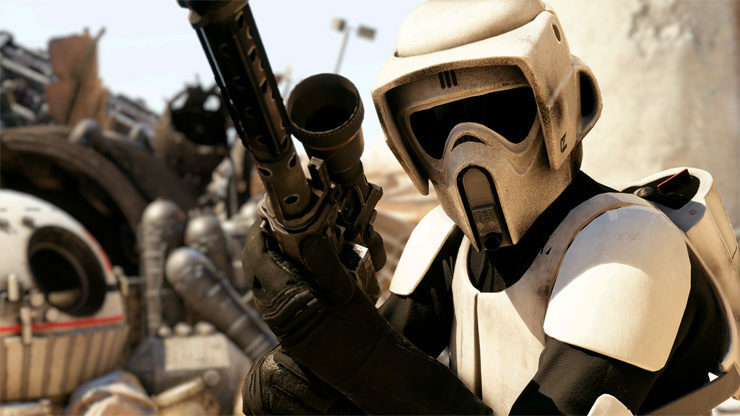 In addition to providing the ideal Sea of Thieves experience, the latest Game Ready update adds NVIDIA Ansel support to Star Wars Battlefront II, QUBE 2, and Pure Farming 2018. Get ready to take some very pretty screenshots of tractors! The update also adds support for NVIDIA Highlights in Call of Duty: WWII, Tekken 7, Escape from Tarkov, and Dying Light: Bad Blood. We’re also getting a couple new filters for NVIDIA Freestyle — Old Film and Tilt-Shift. HTC Vive, Oculus Rift: The VR headset stops working after several launches of the application or after resume from system Hibernate mode. NVIDIA Freestyle: NVIDIA Freestyle not enabled for supported games. Media Player Classic Home Cinema: When launching a video, the system stutters momentarily. G-Sync: Alt-tabbing windowed games with G-SYNC enabled and V-Sync ON in-game causes stuttering and drop in frame rate. Firefox: Driver TDR error may occur when using Firefox. Surface Laptop: Blue-screen crash may occur when installing the driver. GeForce GTX 1060 – Rise of Tomb Raider: Flickering/corruption occurs when opening the options UI. You can download the 391.24 WHQL driver through the GeForce Experience app on Windows or via this link right here. Sea of Thieves is available on PC and Xbox One as of today (March 20). Who out there is planning to set sail?